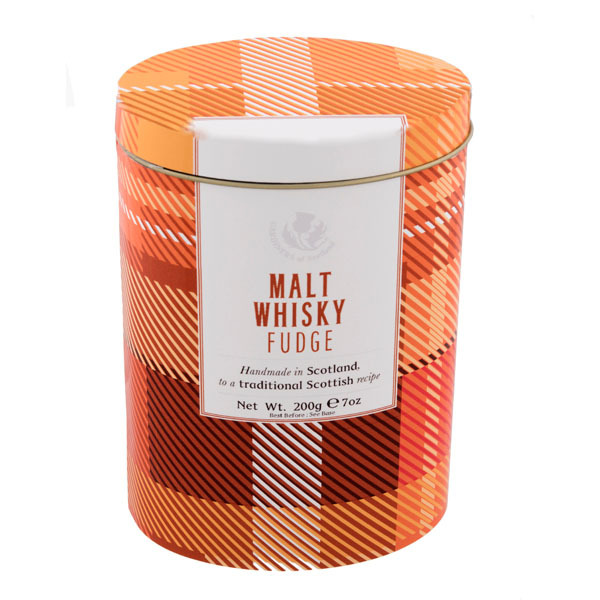 If your favourite ice cream flavour is Rum & Raisin but you also love delicious fudge but can't decide which to have then we have some good news. 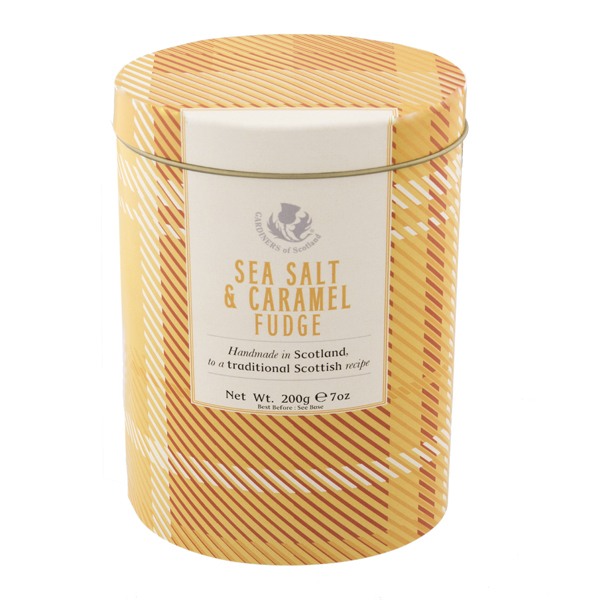 Rum & Raisin Fudge. 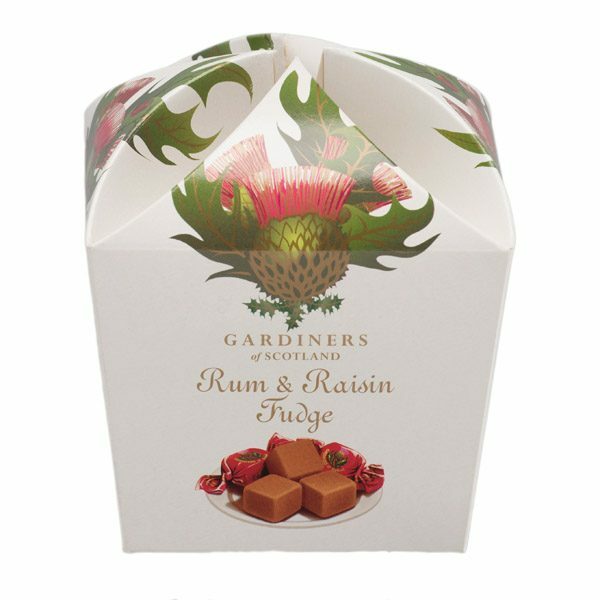 Gardiners of Scotland have perfectly blended the beautiful combination of flavours of Rum & Raisin with our stunningly delicious, melt in the mouth fudge that is handmade to a traditional recipe in the heart of Scotland. 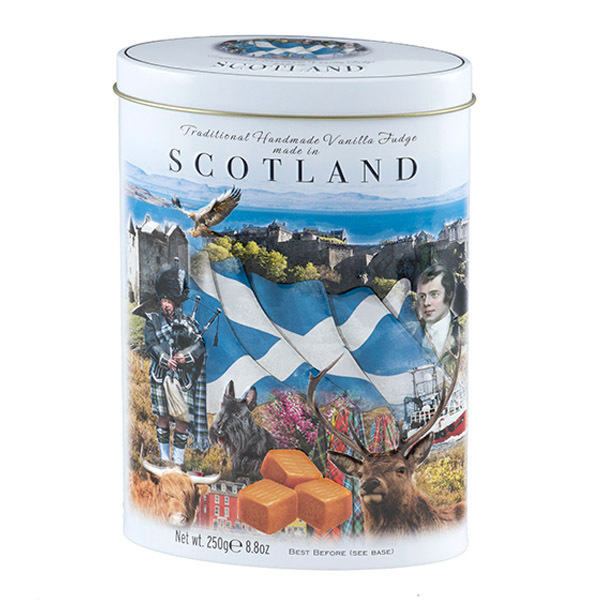 We are a family run manufacturer of fudge and we only use the best ingredients to make the very best fudge confectionery.